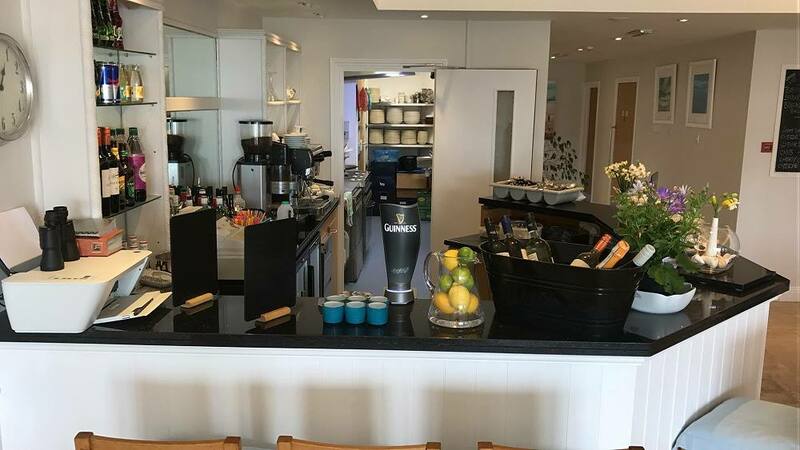 In addition to enjoying the incredible beachside location, guests at Puffins can relax at the exclusive, on-site Leisure Club. 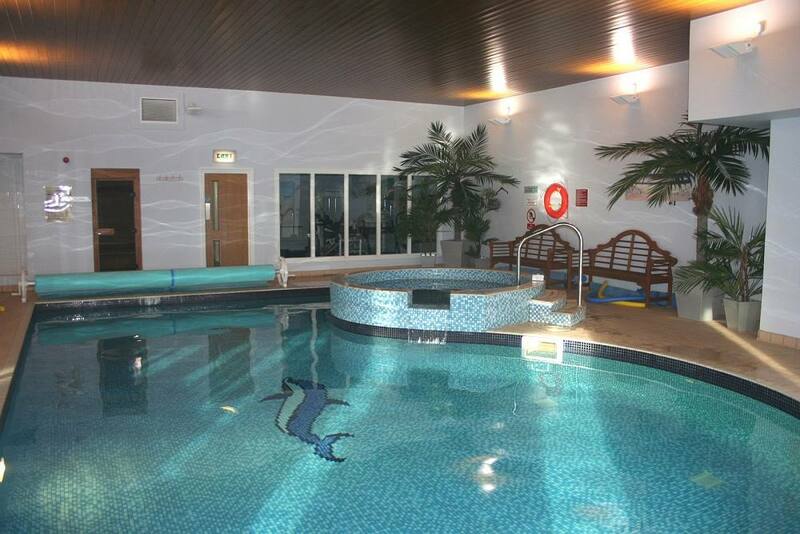 With its indoor heated pool, spa pool, sauna and well equipped gym, the Club is a great place for the whole family to work up an appetite for the fine selection of food and drinks available in the stylish bar/restaurant. 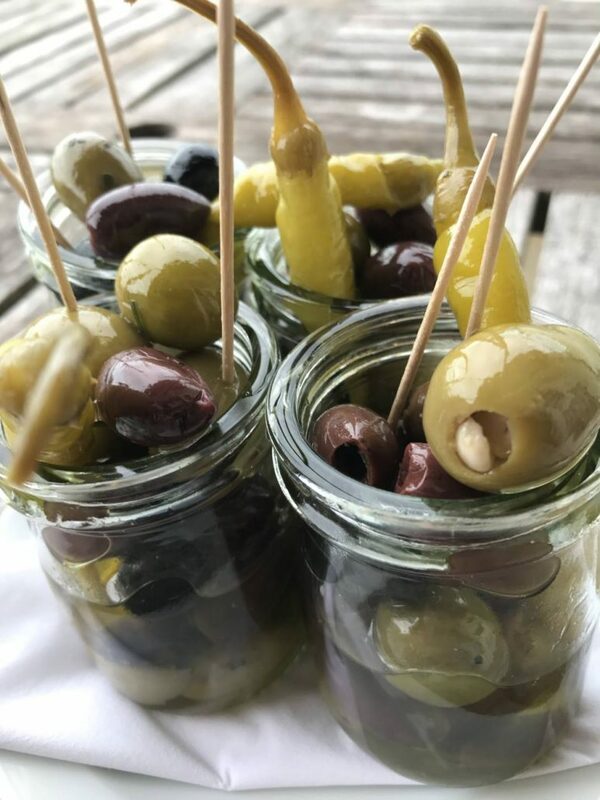 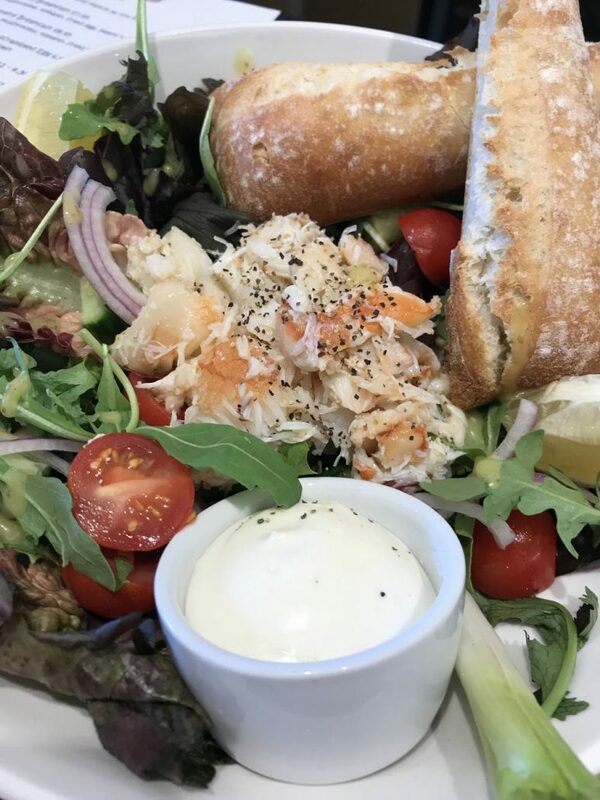 The Club has a wonderful large terrace overlooking the beach which is the perfect place for a long relaxing lunch or enjoying a ‘sundowner’ whilst watching one of our famous sunsets over Burgh Island. 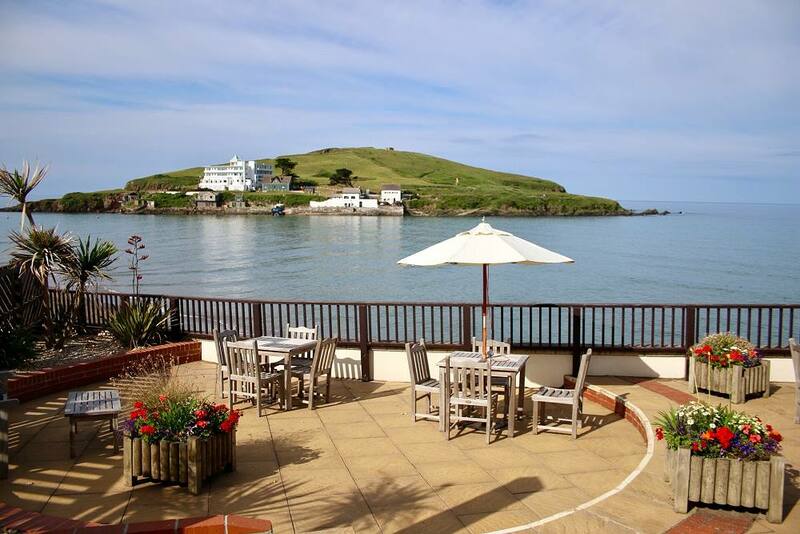 Overlooking the Causeway and Burgh Island with direct access to the beach. 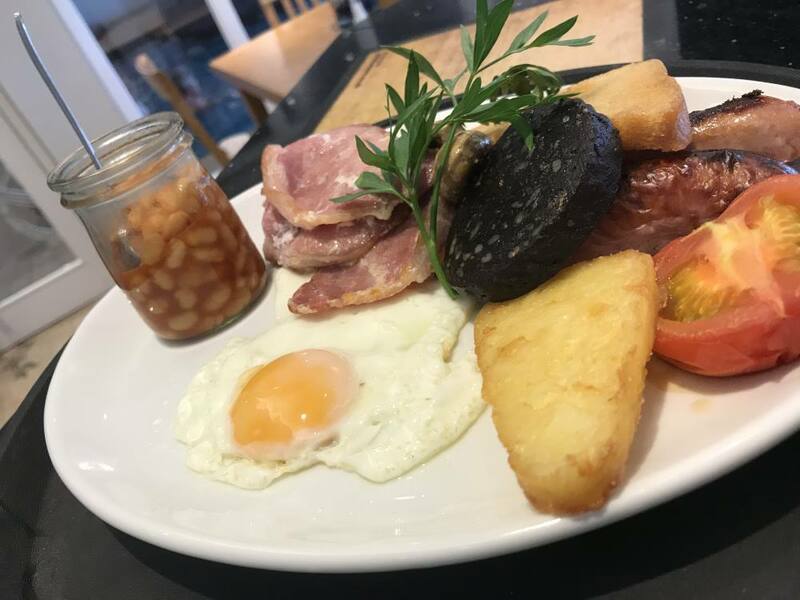 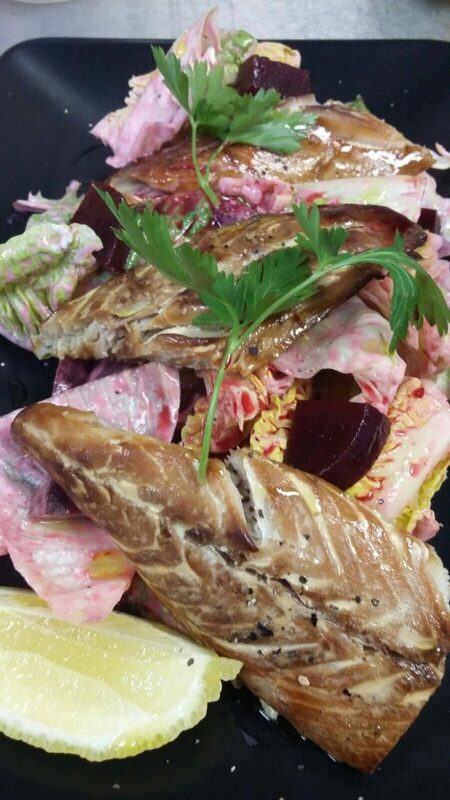 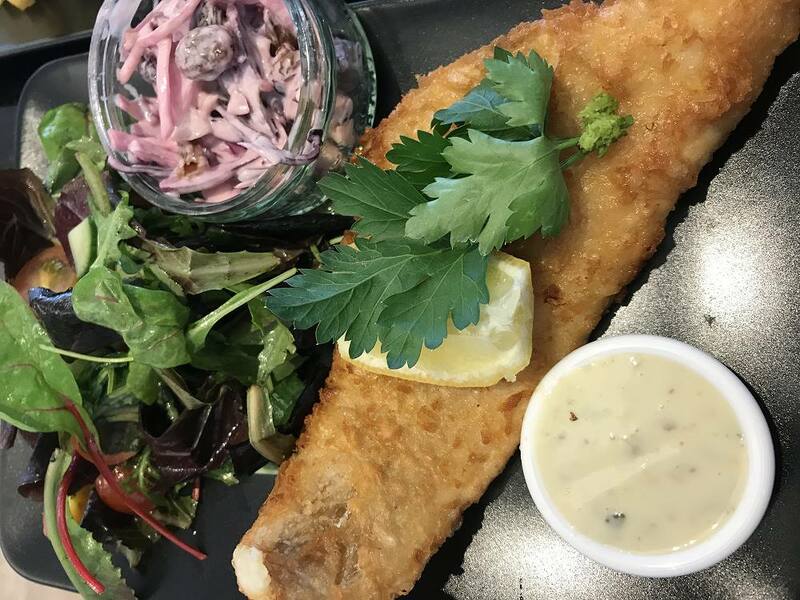 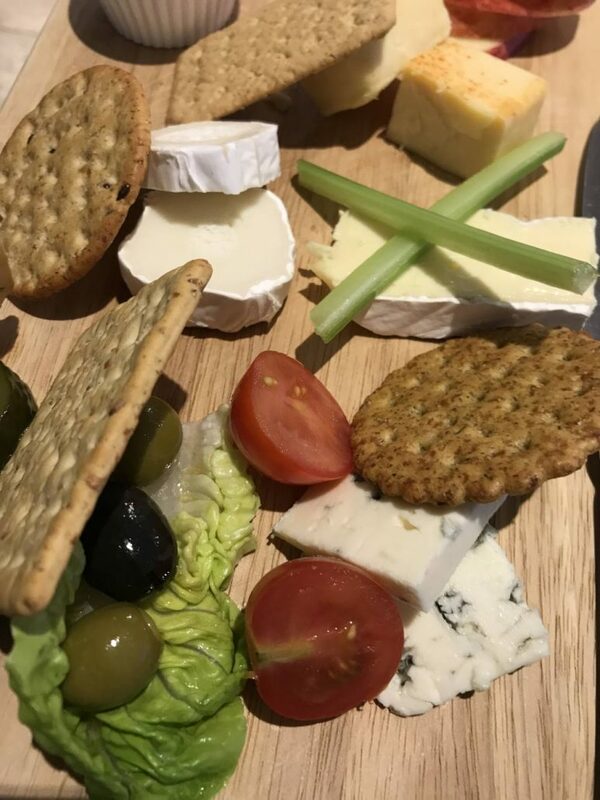 Open for breakfast, lunch and dinner, we offer a range of freshly prepared fish and meat dishes as well as delicious vegetarian and vegan-friendly meals. 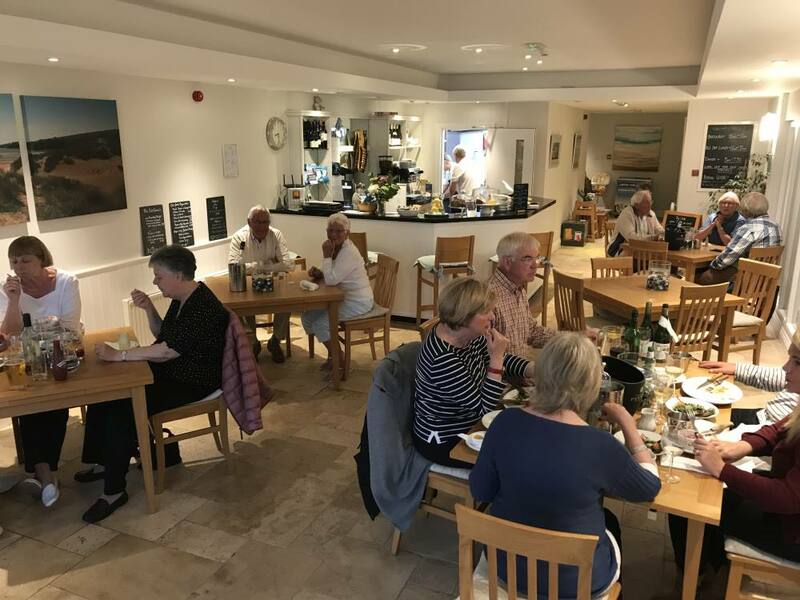 Enjoy afternoon cream tea on the terrace or, if you’ve had a busy day enjoying all the area has to offer, why not arrange a takeaway with us. 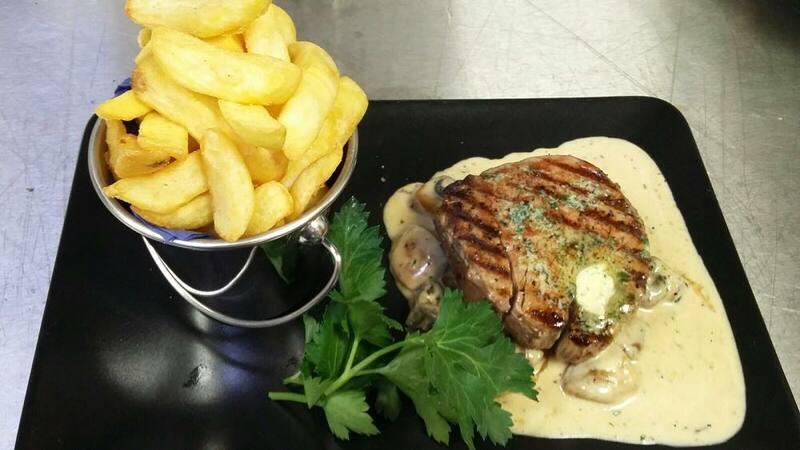 We love creating amazing food. 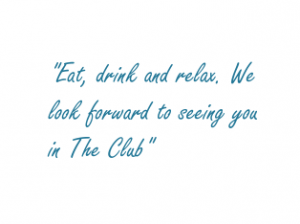 We think you’ll love it too! 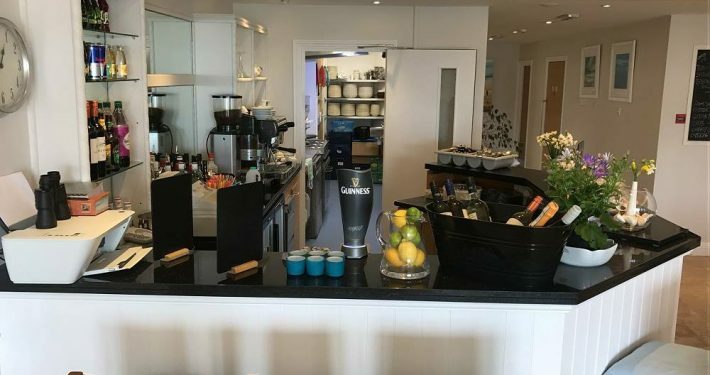 We offer a fine selection of beers, wines and spirits to enjoy in our stylish bar or on our beautiful terrace overlooking the beach. 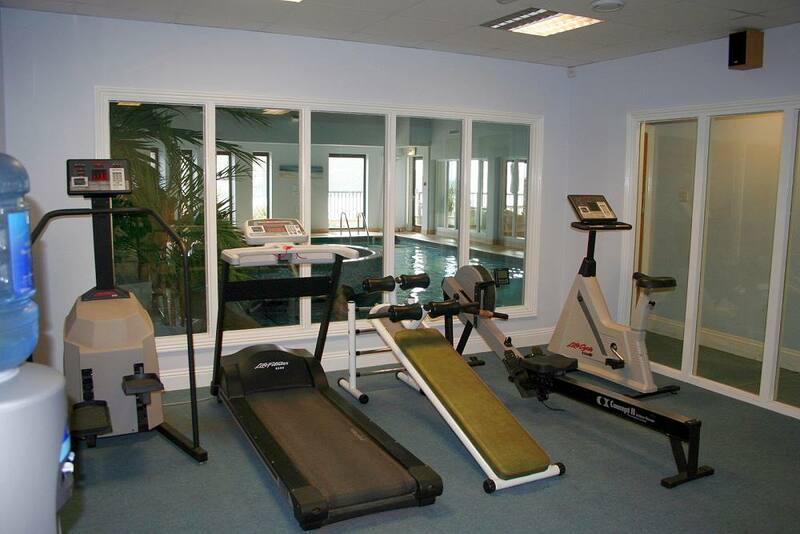 Enjoy the heated indoor pool, spa pool, well equipped gym and sauna. 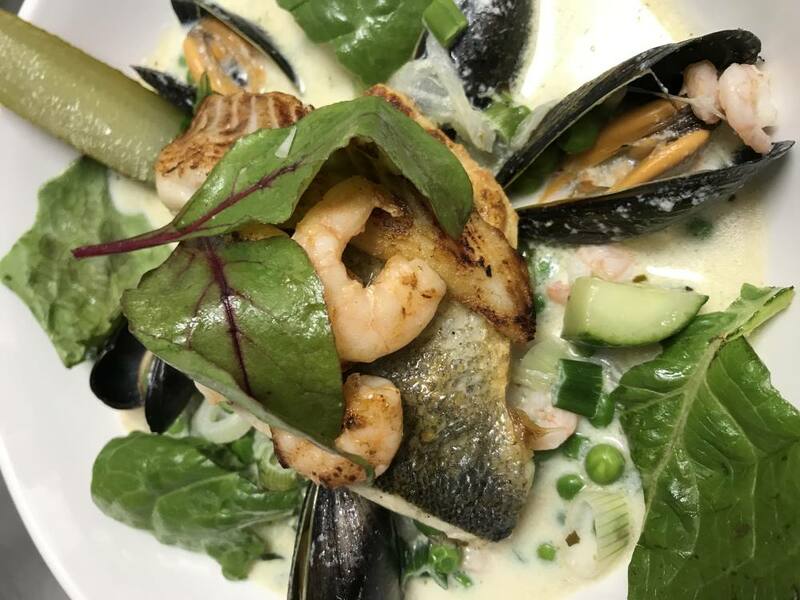 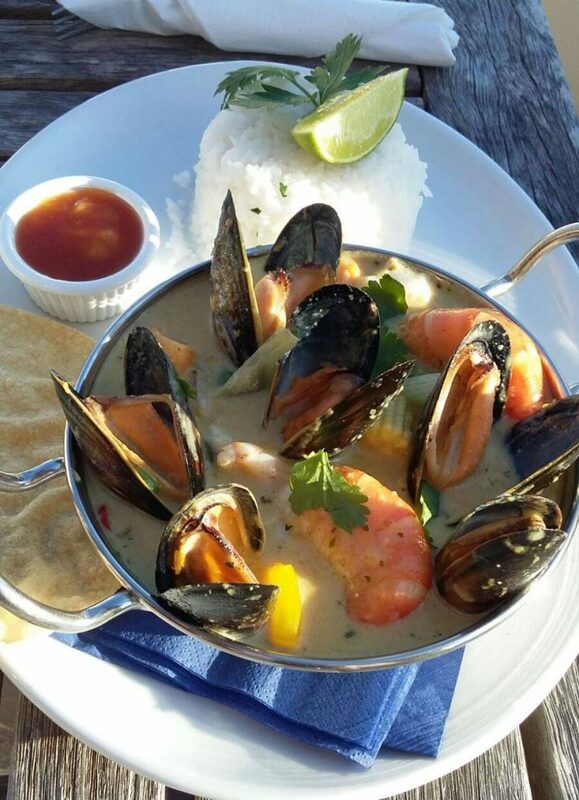 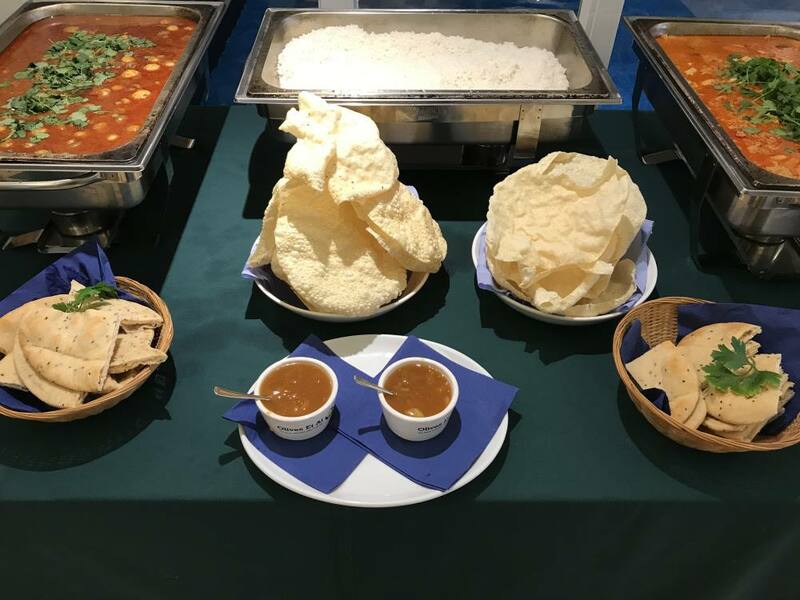 The Club runs a selection of special themed nights including paella and burger nights, ‘two for one’ steak nights, fish and chip and ‘all you can eat’ curry nights as well as BBQs in the summer season and traditional Sunday roasts.